so was very keen to review this latest NZ-born production when asked. There are some good rifle hunting DVD’s filmed in NZ, and many International bowhunting DVD’s but these don’t illustrate well NZ Bowhunting methods, styles or game. This is a good quality production filmed relatively recently, and depicts bowhunting in New Zealand really well for those enjoying the sport currently, or as an intro to hunters contemplating bowhunting either as new entrants or as an addition to their rifle hunting sport. 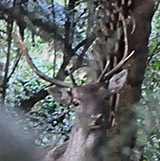 Then a guided hunter nicely shoots three true trophy stags. The next hunt shows Kevin Watson on the opposite ridge chasing a red deer, which he eventually shoots off-camera. After this are some good, quality hunts by youngsters Connor Watson (Advanced Archery) and Kadin Willis as they hunt Fallow, with some quality stalking footage. Next up Matt Willis goes to the Canada and takes a black bear at bait after an unsuccessful attempt at ambushing him on a well-used game trail. Following the Canadian adventure is Stewart Island Whitetail action, followed by Waimate Wallaby hunting, Marlborough Red Stags (shot while fighting), Goats, Whanganui Fallow, National Park reds, some small game (hare, turkey, and a monster goat), and more Fallow from just north of Auckland. There’s a section on Archery tips from Kevin Watson giving some good sound and simple advise on setting up and sighting in your bow, and then fine tuning with broadheads. Effective hunting range is also covered, which is a good process to understand to ensure consistent clean kills. Also using footage from the video, Kevin and Carol share some useful tips and knowledge on stalking, setup, when to shoot, preparation, practice and shot placement. Then some sage advice on post-shot procedure. After viewing this DVD three times to do this review, I can honestly say it’s the most comprehensive insight into bowhunting in NZ that been produced. 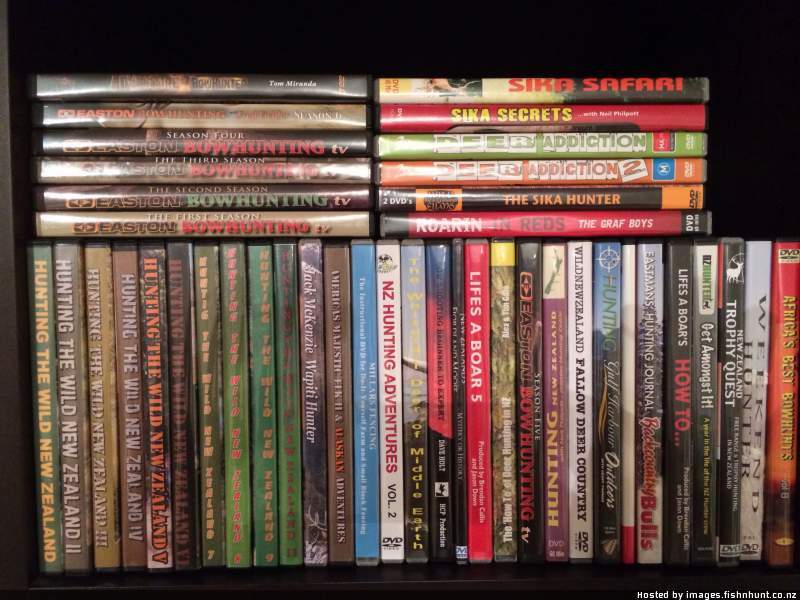 It’s a valuable addition to my collection and what I would recommend any keen or aspiring bowhunter use for reference as well as knowledge and motivation. 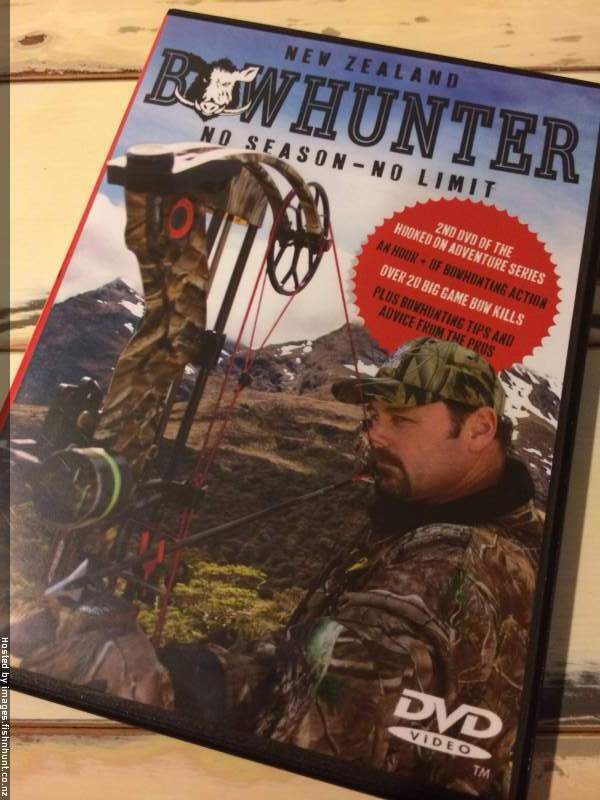 Available from www.hookedonboars.com/dvd/dvd or http://advancedarchery.co.nz/books-magazines-dvd-s/nz-bowhunter-dvd-no-season-no... as well as other hunting outlets nationally for only $39.95 makes it a no-brainer purchase!! Awesome gift too! !